Beloved wife of the late Morris Mallinger, loving mother of Stanley Mallinger, Alan (Lauren) Mallinger, and Andrea (Ron) Wedner. Survived by brother Ben (Marlene) Goldberg and sister in law Florence Mallinger. Adored “Bubbie” of Steven (Lindsey) Wedner, Hilary Wedner (Jorge Soriano), Andrew, Amy, and Eric Mallinger, and Great-“Bubbie” to Lillian Wedner. Also survived by many nieces, nephews, great nieces, great nephews, cousins and friends. 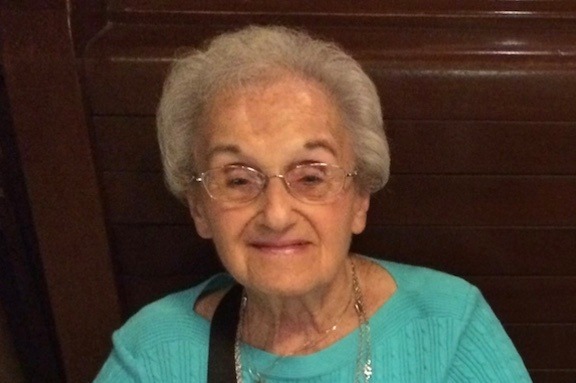 In lieu of flowers contributions may be made through this Gofundme page or to the Rose Mallinger Memorial Fund c/o Tree of Life Synagogue, 5898 Wilkins Ave Pittsburgh PA 15217.